The mobility landscape is evolving rapidly, and with this comes the requirement for technicians to learn new skills. Sytner – the UK’s leading Motor Group, recognises that in an industry facing a talent pool challenge, it is imperative to nurture, retain and build technician expertise. 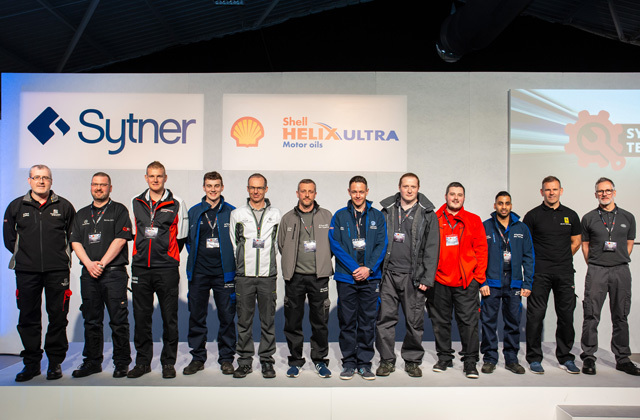 As part of an ongoing commitment to industry-leading career development, the company hosted the final of its 2019 Elite Technician competition this week (13th March) to recognise and reward outstanding performance.